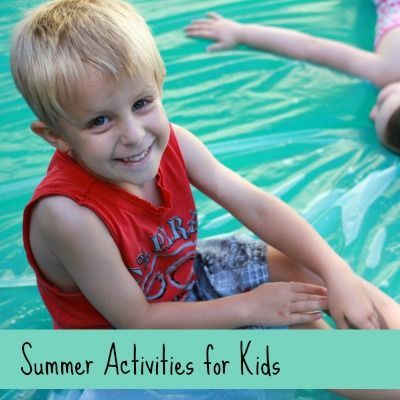 I'm so excited to kick off a month long Spring Activities for Kids series with Jaime of Frogs, Snails and Puppy Dog Tails. Like me Jaime has a house full of little boys who love art and sensory play. 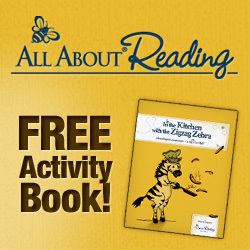 We thought it would be fun to join forces to bring you a series full of kids activities for spring! We will be posting every Monday this month, so stay tuned. 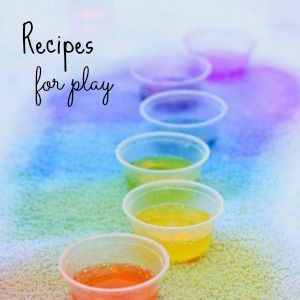 Our first theme is paint recipes. 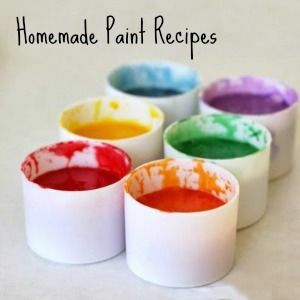 I am a bit obsessed with making my own homemade paint recipes, and since Jaime is also known for her creative paint recipes we challenged each other to come up with a homemade paint recipe for spring. We finally got a downpour of much needed rain here in San Diego, so the first thing that popped into my head was to make mud paint! As I mentioned we had a recent rain storm, so our mud pit is full of soft mud. 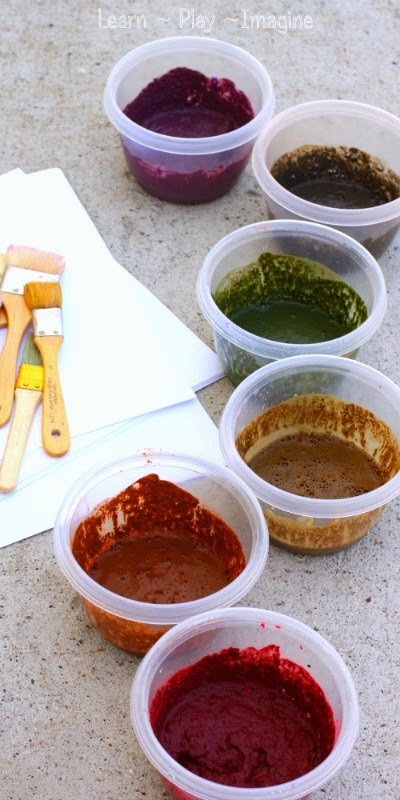 I scooped up a bowlful and brought it inside to mix up a colorful batch of mud paint. By the way, if you look closely you can see a worm peeking out of the mud. Please use caution while mixing up mud paint. I returned him safely to our garden. Directions: I added a large scoop of mud to each container then sprinkled powdered tempura paint over it. 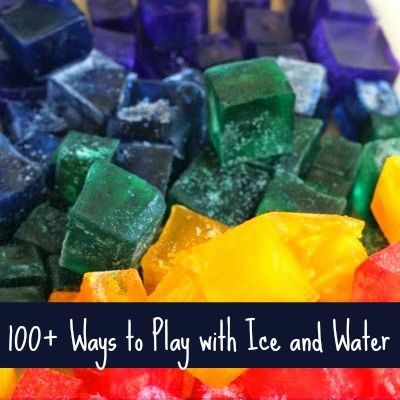 I did not measure, but I would guess that I used 1-2 tablespoons of each color. 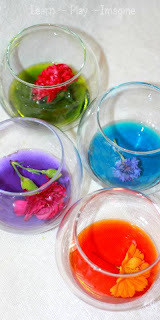 Food coloring, liquid watercolor paint, or even regular tempura paint can be substituted if you don't have powdered tempura on hand. Next I added a small amount of water and a squirt of Dawn. The Dawn is optional. It helps the mud paint spread easier on paper and also helps keep clothing stain free. Here are my best laundry tips to keep clothes bright and clean even after all our messy play activities. Once the mud paint was mixed up I took it out front and set up an invitation for my boys. I kept water and spoons nearby in case the paint settled and became too thick. Be sure to use a thick cardstock or even poster board or card board. Thin paper could rip with the moisture from the paint. It didn't take long for the boys to get excited about the mud paint. 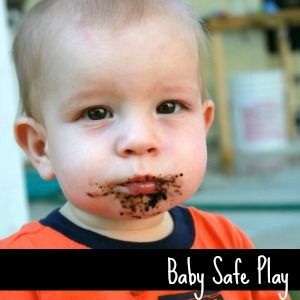 What little boy (or girl) doesn't love playing with mud? As is often the case, Peanut (25 months) painted long after all his brothers were done. He really loved the texture of the paint. He went back and forth between using the brushes and scooping mud paint onto the paper with the spoons I left out for mixing. J-Bug (4) came in like a tornado and used all the colors on his paper then ran off to play. Tank (25 months) loved scooped and mashing the paint on to the paper. Ironically his hands and feet didn't get dirty at all. He even used his hands to paint briefly, although the paint did not stick to his hands, as you can see. After that he danced around excitedly. 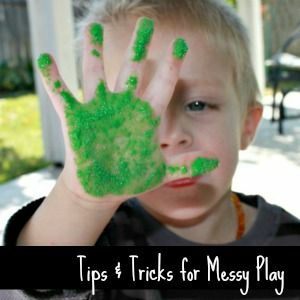 Here are tips for messy play if the mess concerns you. This turned out to be a much cleaner art project than I anticipated. The boys really stuck to painting on the paper. Both of my twins asked at different times if they could paint on the garage door, but they didn't when I said no. Who knew mud could be so pretty? 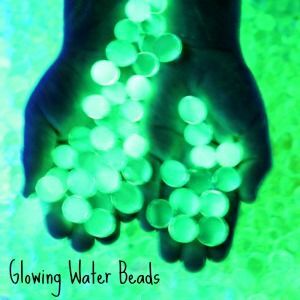 Be sure to check out FSPDT's Rainbow Spring Sensory Paints. That's beautiful paint that you made! I want to do it and mix colored sand, perhaps, into it as well. How did this stay on the paper? I think my home school class I teach might be really interested in this and the color is so rich that it looks great and gives it a new life. When it dried did it flake off? It did flake off. I think adding clear glue would help it adhere better to both the paper and to itself if you wanted to be able to send it home. Ours was pretty thick. I would probably add more water if I wanted artwork to hang up or send home. Hope that helps! It does and this is such a great idea that I think kids of a variety of ages would really get into this being their art medium of the day. Thanks so much for a great idea! Excellent idea! No doubt this mud will create great works of art worthy of painting! 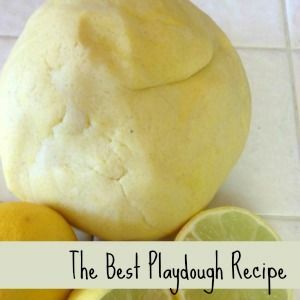 I know that this was meant for paper, but have you tried it on other things such as salt dough or leaf printing? 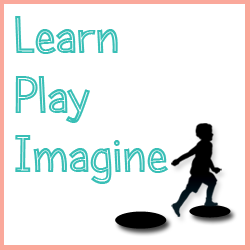 I want to do some sort of mud painting on fabric for our upcoming mud play day at the library. I want to end up with tablecloths we can wash and reuse - do you think this would stay on white fabric at all? Do you have any recipes for a mud-type paint that would? I'm sorry I have no idea. I wouldn't use washable coloring if you want it to stay. I'm sure at least some of the mud would stay, but I have no idea how much.